This event is sold out! Thank you for a great response. 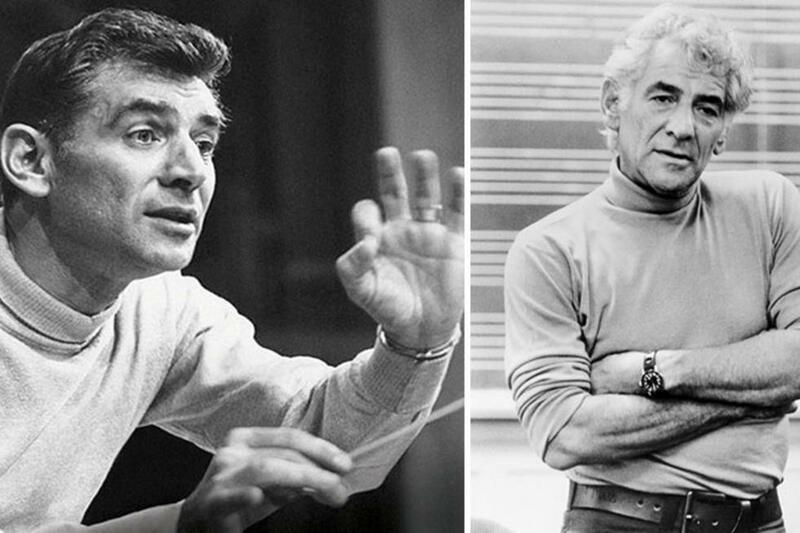 On the centennial of his birth, the Skirball presents Leonard Bernstein at 100—a celebration of the life and work of Leonard Bernstein (1918–1990), the great American composer and conductor who dedicated his life to making classical music a vibrant part of American culture. Organized by the GRAMMY Museum® and curated by its founding executive director and renowned music historian, Robert Santelli, Leonard Bernstein at 100 is the official exhibition of the Bernstein centennial celebrations, which will include events at numerous performing arts venues around the United States. Encompassing half a century of activity by the “Renaissance man of American music,” as his New York Times obituary dubbed Bernstein, the exhibition is the most comprehensive retrospective of Bernstein’s life and career ever staged in a museum setting. Space is limited. Registration deadline is June 2, 2018.